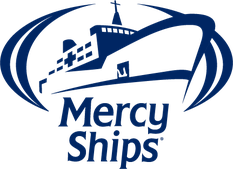 This year we support the aid organisation Mercy Ships, which has been operating hospital ships in developing countries since 1978. Volunteers from over 40 countries offer free medical care to affected people, for example in the fields of surgery and orthopaedics. In addition to free operations and treatments, the NGO pursues a holistic approach with the aim of improving the living conditions of local people. Mercy Ships trains local doctors in the Ponseti method, the standard for non-invasive clubfoot correction. In order to ensure the necessary follow-up care, local partners are also trained in the production of the necessary orthopaedic splints. 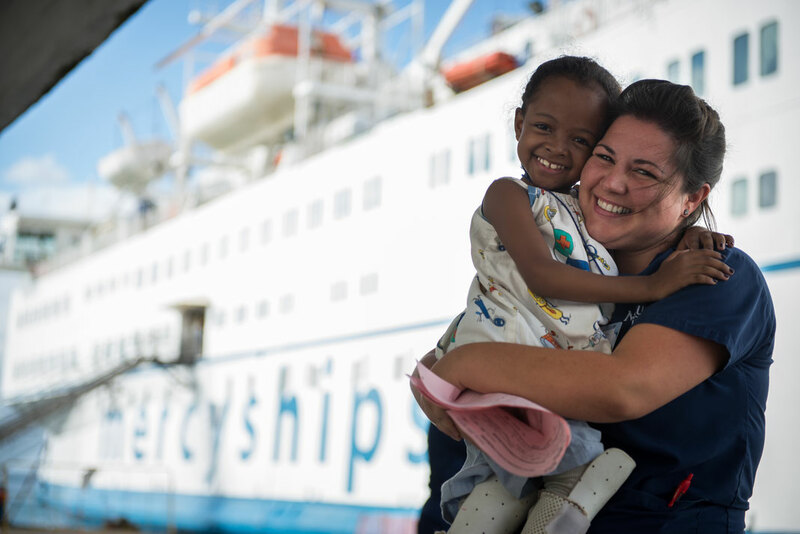 Learn more about Mercy Ships here (german website). Christmas Donations 2017 - "Christmas in a shoebox"
Also this year we refrain from sending Christmas cards to our customers. According to our tradition, we support a selected charitable project instead. This time we chose "Christmas in a shoebox". 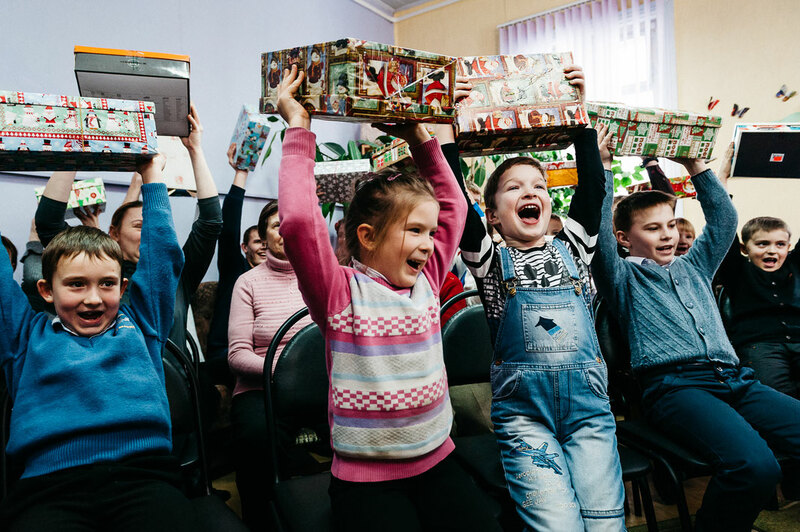 This project distributes Christmas parcels to children in need, many of whom have never received a gift in their life. 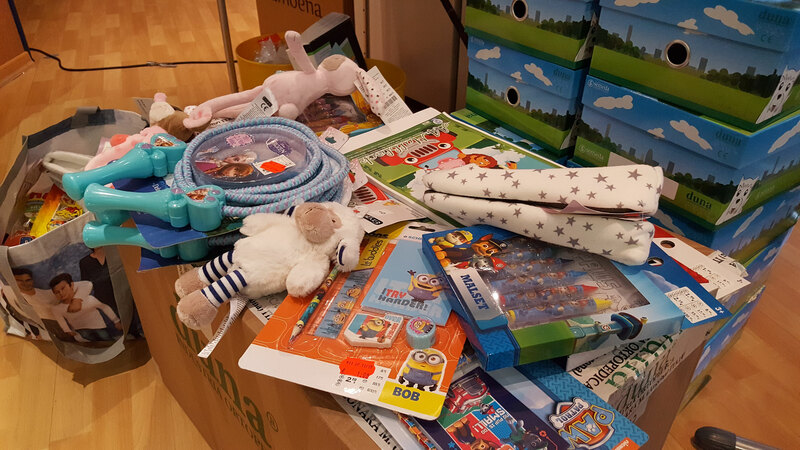 All parcels are packed by the donors themselves and contain not only sweets and toys but also useful things such as crayons or clothes. 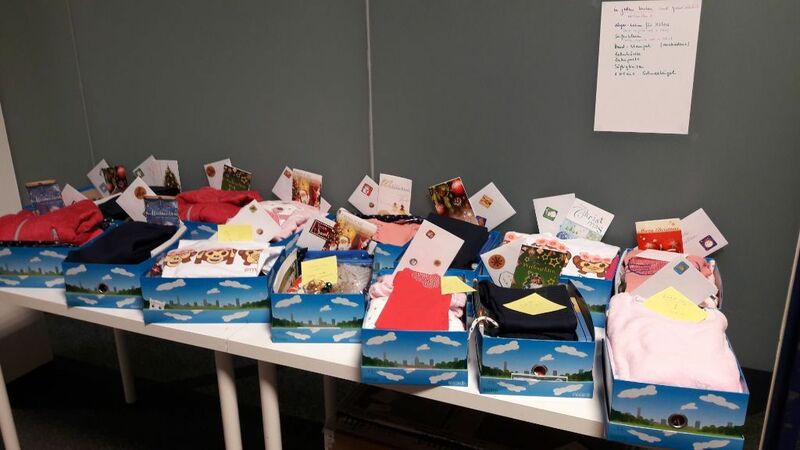 Our employees enjoyed the gift campaign very much. Please find out more about the campaign and its background here. As in previous years, we have chosen not to send Christmas cards to our customers in order to use the money to support a selected project. This year we chose “Cure”, a worldwide charity network of clinics and doctors which – among other projects – is highly engaged in promoting the club foot treatment after Ponseti in the poorest countries of the world. This non-profit organization deals with people affected in 18 countries, from Burkina Faso to Zimbabwe, from Haiti to India. If you wish to find out more about the commitment click here. Each year, about 100.000 children worldwide are born with clubfoot - a hereditary deformity of the extremities that can be simply corrected when treated at an early age using the Ponseti method. However, only a small percentage of people affected worldwide receive the optimum medical care - particularly in developing countries, where only few people are treated for clubfoot conditions. As a company specialising in children’s orthopaedics, Semeda is working hard to introduce the Ponseti method of clubfoot treatment on a global scale. 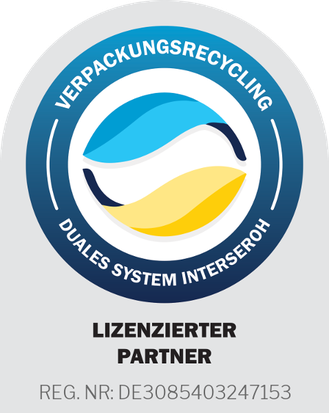 Semeda has doctors, technicians and other committed people training and explanatory material available, and supports training events and courses on the Ponseti method in Germany and Europe. Furthermore, Semeda provides financial assistance for clubfoot projects in developing countries. The aim of these activities is to increase awareness and acceptance of Ponseti clubfoot treatment worldwide, giving more people access to this method of treatment. Furthermore, the general medical care of children is particularly important to us. 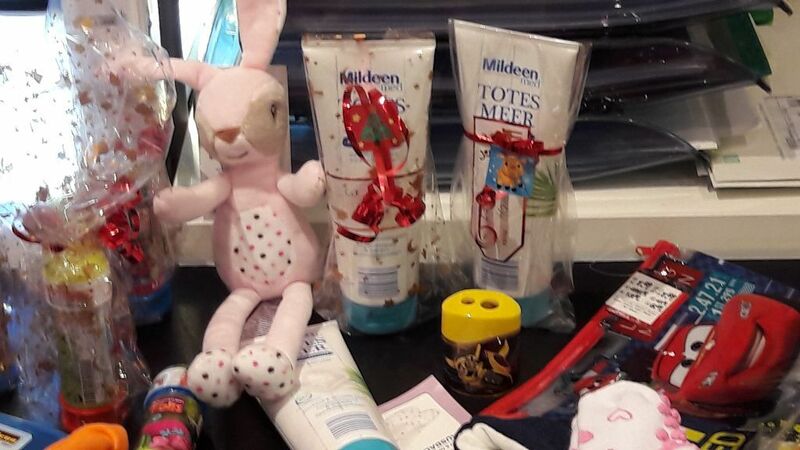 Every year, therefore, we donate our Christmas donations to support a selected project in this area.